If you have a food sensitivity, you may have symptoms that include a sore throat, chronically stuffy nose or even itchy skin. Gluten, a protein found in particular grains, can cause some or all of these symptoms if you're sensitive to it. Gluten also causes a more serious form of sensitivity called celiac disease. People with celiac disease frequently have chronic heartburn, which can include a sore throat. In all of these cases, the root cause of your sore throat may be gluten ingestion, so eliminating it may heal a sore throat. 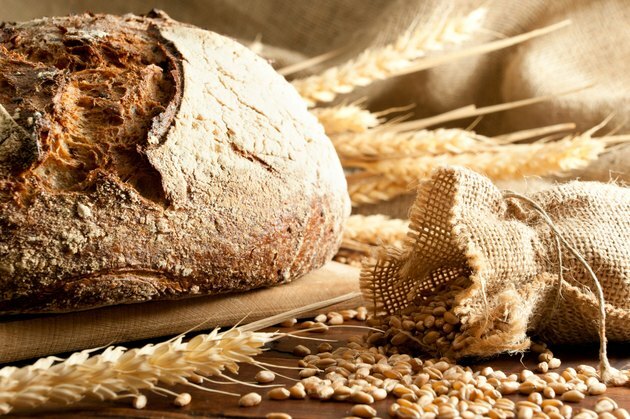 Wheat and the closely related grains barley, rye and spelt all contain the gluten protein. 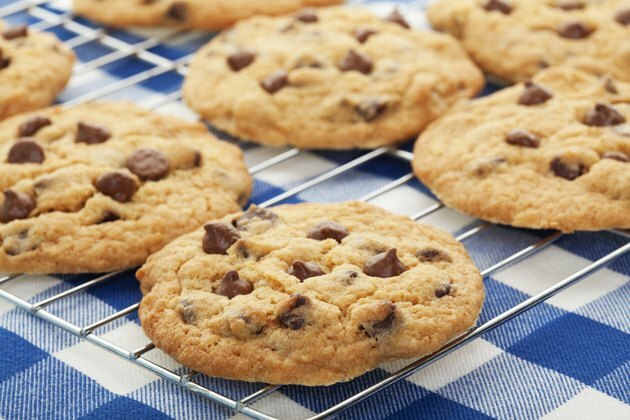 That means foods such as cookies, grain-based chips, breads and beer all include gluten. The University of Maryland Medical Center estimates that 18 million people may experience gluten sensitivity, which can cause a wide range of symptoms, including sore throats and acid reflux. Mild or moderate gluten sensitivity can be unpleasant, but doesn't seem to have long-term health implications. 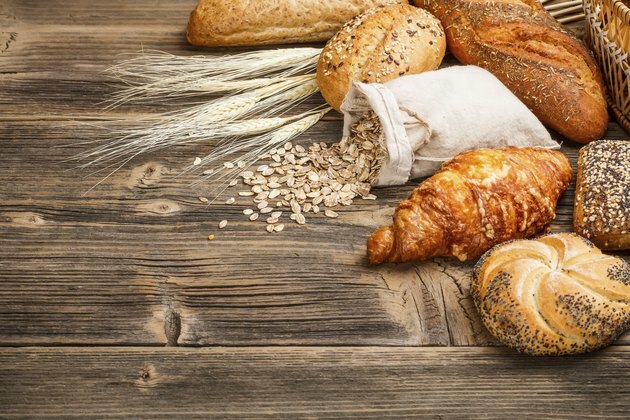 Another 3 million people likely have celiac disease, the most serious form of gluten sensitivity, according to the Columbia University Celiac Disease Center. These people risk lasting health complications in the form of intestinal damage and nutritional deficiencies. They also run a much higher risk of certain types of cancers. Symptoms of gastroesophageal reflux disease -- also known as GERD -- appear frequently in people with celiac disease, and that can lead to a sore throat. Although both gluten sensitivity and celiac disease can cause a sore throat, there are many other potential reasons your throat might hurt. For example, you might be getting a cold or the flu, since many people start these illnesses with a sore throat. More serious illnesses, such as mononucleosis, can cause a longer-lasting sore throat. However, if you suspect your sore throat stems from a gluten sensitivity or chronic reflux related to celiac disease, you should see your doctor for testing. If it turns out that you have a gluten sensitivity or celiac disease, you'll need to learn to eat gluten-free. That means eliminating obviously wheat-based foods such as most cereals, breads, muffins and other baked goods. But it also means giving up conventional beer, since beer is barley-based. You'll also need to learn to identify hidden forms of gluten on food labels; for example, even ingredients such as "natural flavor" can contain gluten. You may find it helpful to consult with a dietitian, especially at first, to determine what you can eat. Colorado State University Extension; Gluten-Free Diets; Stephanie Wallner, M.S., Mary Schroeder, M.S., R.D, Pat Kendall, Ph.D., R.D.